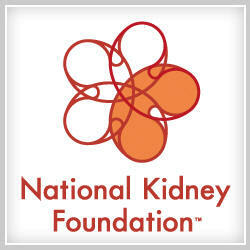 Join Carol at the 6th Annual Kidney Walk which will be held on Saturday, June 5, 2010 at Wendy Park, Downtown Cleveland. For more information or to sign-up to walk with Carol and her family, e-mail Carol. Each day, about 74 people receive an organ transplant. However, 17 people die each day waiting for transplants that can’t take place because of the shortage of donated organs. Please decide today to make your wishes known about organ and tissue donation. Learn more by reading Myths and Facts about donation.